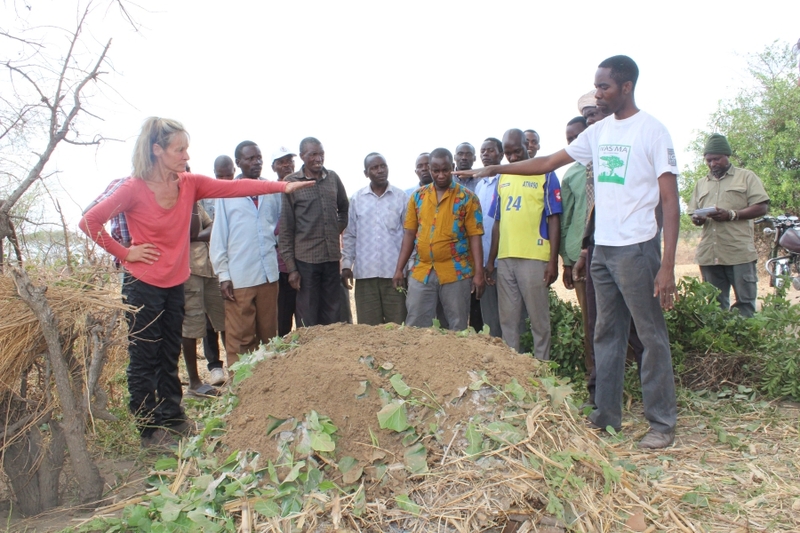 Rita and Jeff are a couple from Canada who dedicate their time to traveling to different countries and communities across Africa, to empower communities to improve their farm soil productivity, and boost food security and livelihoods, by training local farmers on permaculture practices. 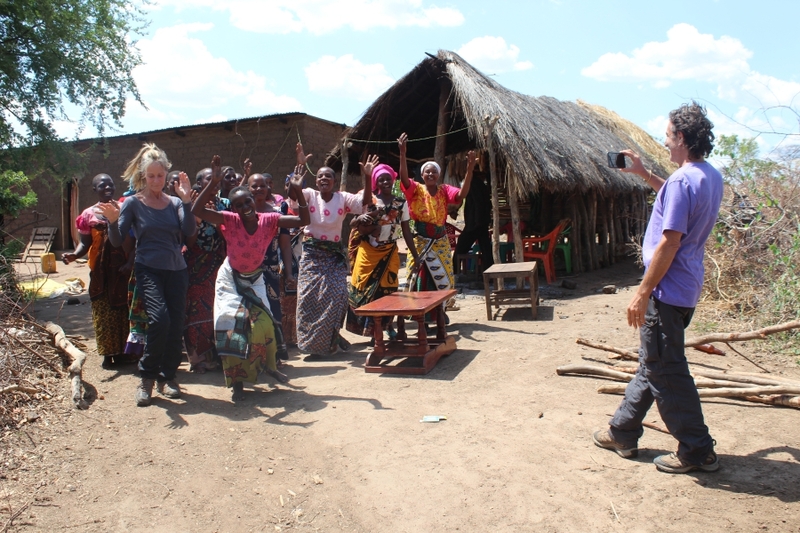 We were lucky enough to meet them last year, and since then we have been planning their trip to Tanzania to run training programs in some of our neighbouring communities. This week they have spent four wonderful days based in Chada Katavi, running composting workshops in two of the local villages. 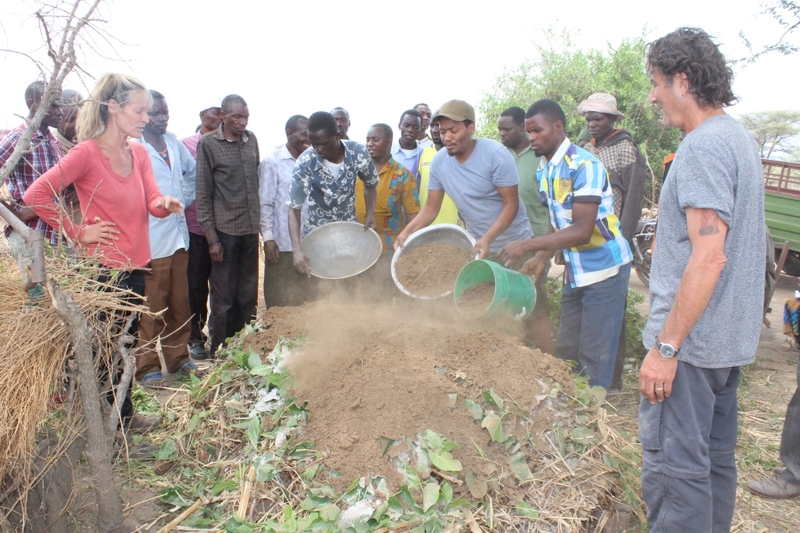 The training focused on improving farming practices by utilizing locally available resources to make organic fertilizer and various simple home farming techniques as well as simple efficient watering techniques that improve farm yields. 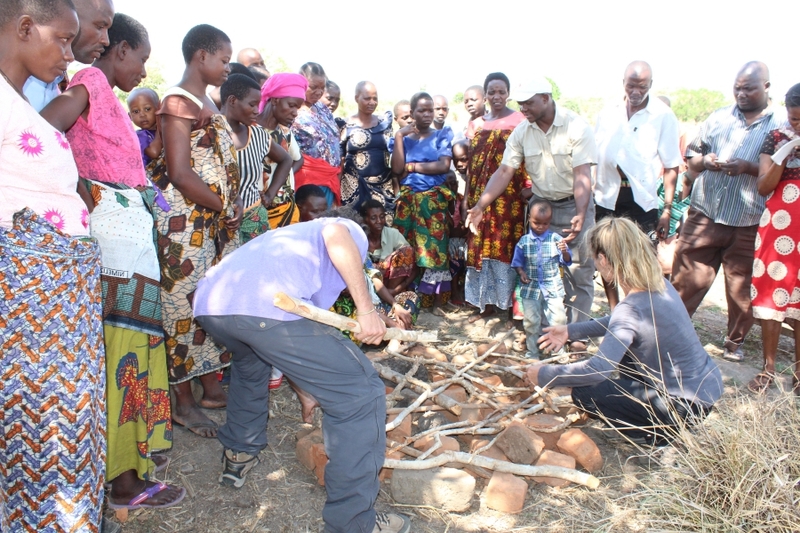 People were also trained on how run small farming gardens for subsistence use. 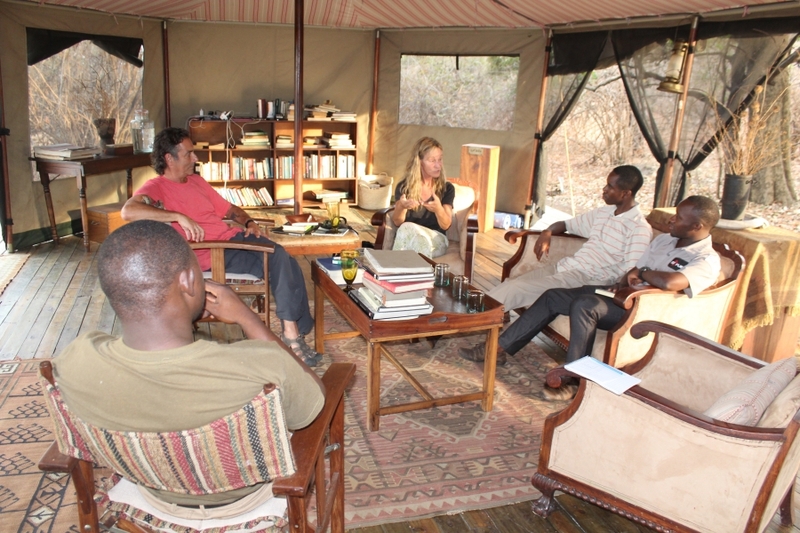 Before they set to work in the village, they met with our local conservation partners, and discussed the days ahead. 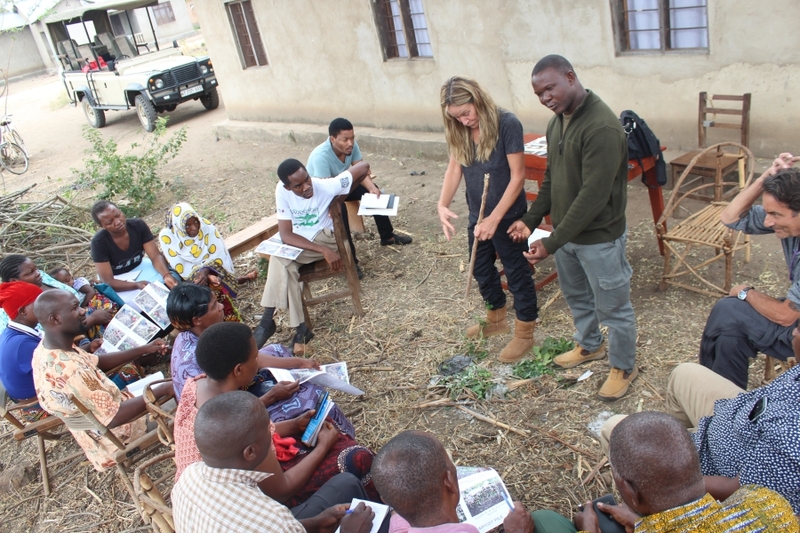 The following days were all spent in the village, running the training workshops that covered topics focused on soil, fertiliser and compost. The methodologies introduced emphasised the importance of sustainability, scalability, economic independence, and conservation. There was a great turn out for the workshops and overall 83 people were trained between the two villages participating. 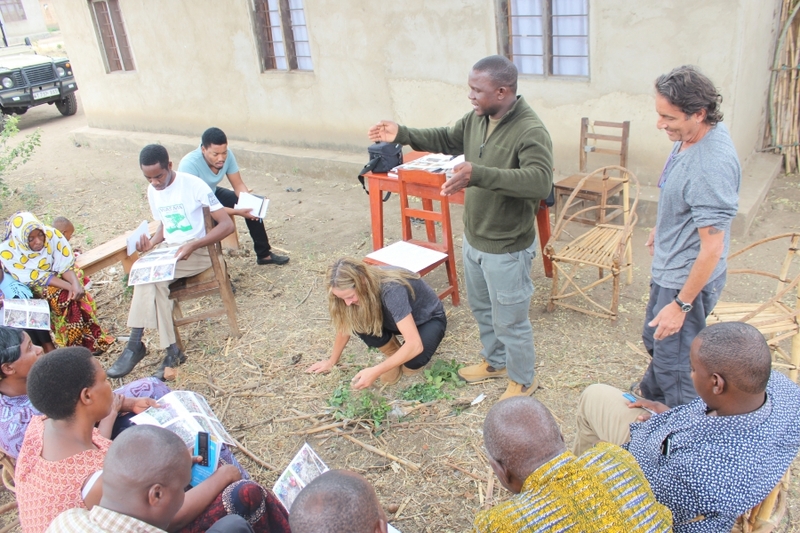 Jeff and Rita work together with the local small holders to design a system that is best suited to their situations and environment. Through practical teaching, the community are introduced to these ideas, as well as the theory and understanding behind them. These methods are zero cost, but hugely beneficial for farming and agricultural production. We hope that the beneficiaries put these new skills to good use and we look forward to catching up with them in a few months time to see their progress. Rita and Jeff left Katavi and set off to mahale where they will do the training for another set of community groups.